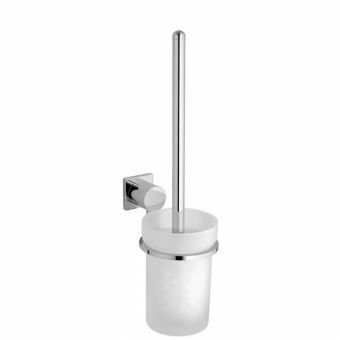 Cleanliness is an essential aspect of any well-designed bathroom. 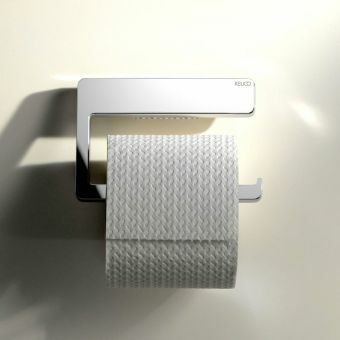 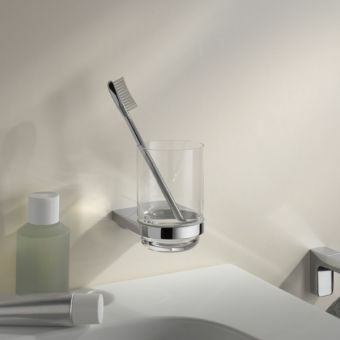 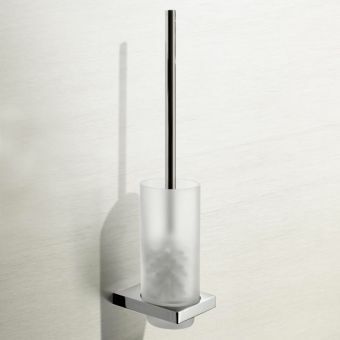 A concept well understood by Keuco, they have included elegant, streamlined options for toilet hygiene and maintenance in the form of three different toilet brush models. 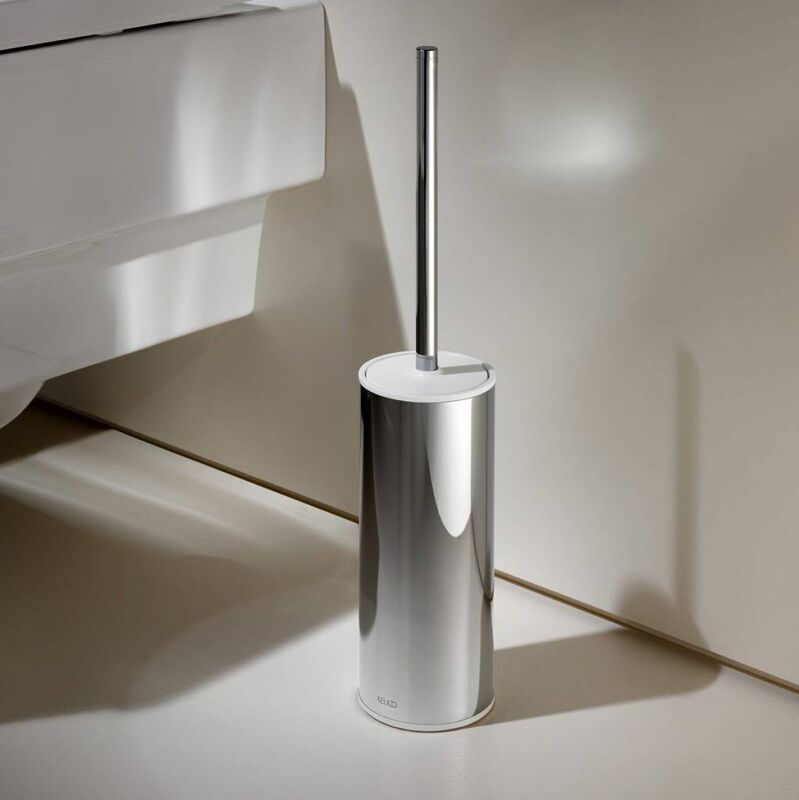 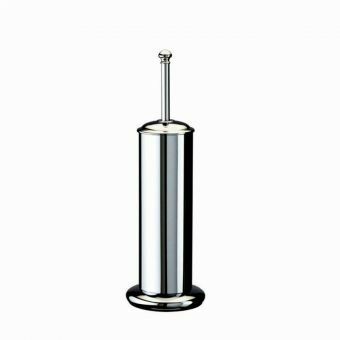 Fully in keeping with the materials and style used throughout the Keuco Moll series of products, these toilet brush holders and sets merge seamlessly with their sister products for an unobtrusive look. 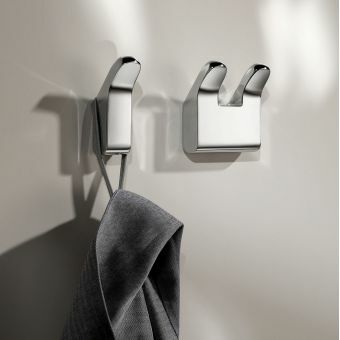 Whether mounted on the wall or standing free for a more flexible and moveable layout, these are high-quality items with a simple and minimalistic finish that are a far cry from bargain plastic options. 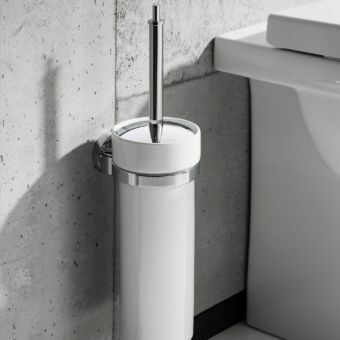 With a distinctive and smart chrome body, the cool and crisp look is topped off with a choice of white or anthracite lids to allow a closer match to your bathroom finish. 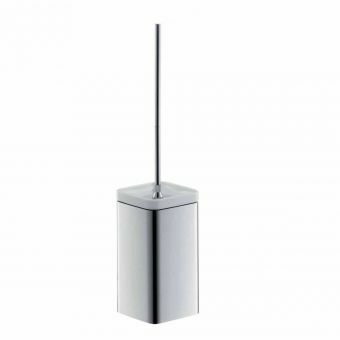 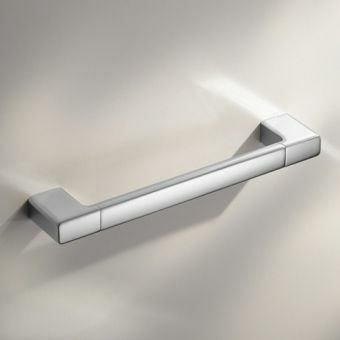 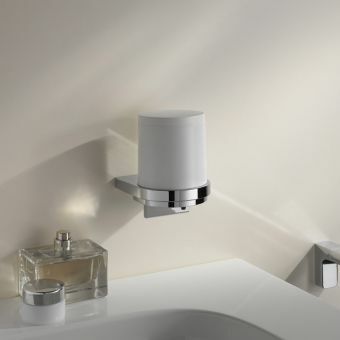 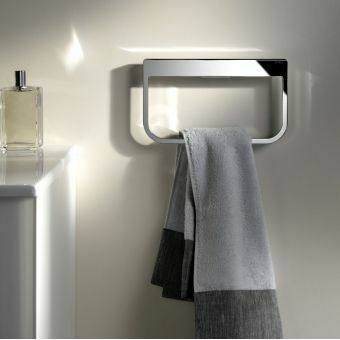 When paired with other items from the Keuco Moll series, a cool and clean appearance is achieved, whether for the main bathroom area or in the standalone WC space. 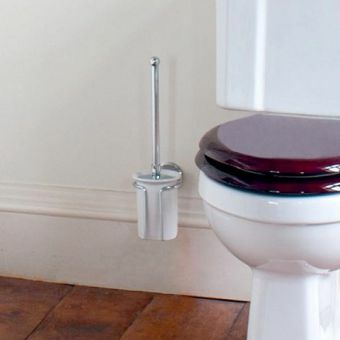 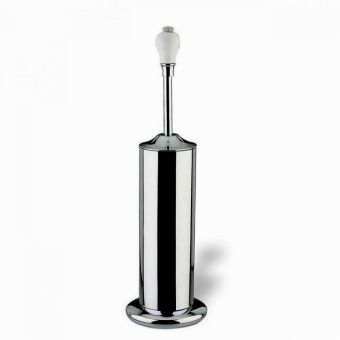 Easy to remove from the holder, each brush provides quick and accessible means to keep the toilet free from stains or build up of dirt. 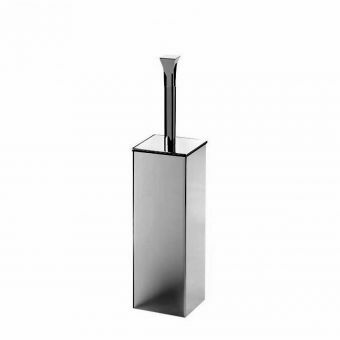 Included with each option is a spare brush head as standard.